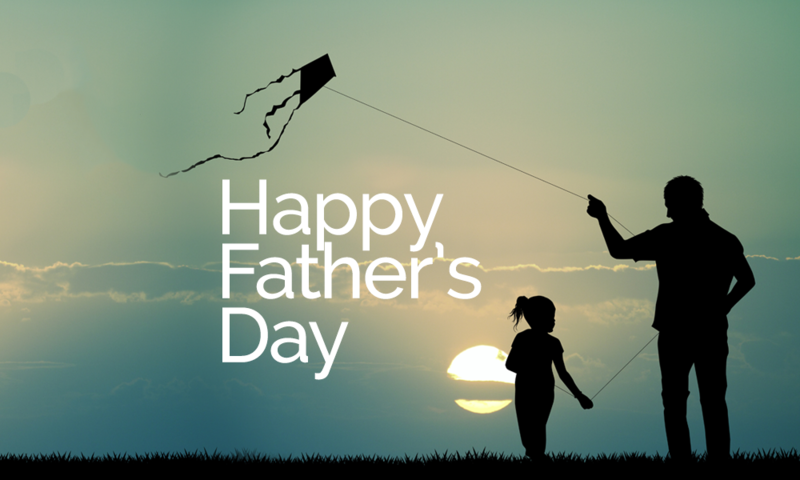 Happy Father’s Day men of Lutheran Church of the Cross! God bless our dads! I thank God for you, and the high calling you have received of being a father. These verses from 2 Thessalonians remind me of the One, our Lord Jesus, who has gone before us and is our model for the godly life. As a dad of four children, I know I can’t do this alone. I fall short, but God’s grace is my supply when I am weak. I pray that you will be blessed as you come and worship this weekend! We will have a special blessing upon all the dads that come to worship, asking the Lord to fill us with His strength and presence so we may reflect the love of our Lord Jesus as we love our children and our families. I hope you have the opportunity to spend some quality time with your family this summer, enjoying all of God’s blessings.